Munich Re is now taking advantage of big data to develop new insurance solutions and services in conjunction with clients and partners. The major reinsurer said that digitalisation and new technologies provided quicker access to greater volumes of data for evaluation. 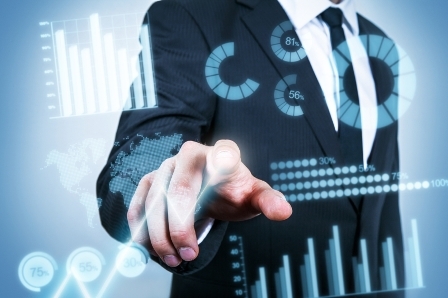 Data analysis could be used to examine client portfolios to reveal trends, enhance processes, optimize assets, and provide targeted sales support. “The more and comprehensive the data basis, the more valuable data will be,” Munich Re said in a statement. 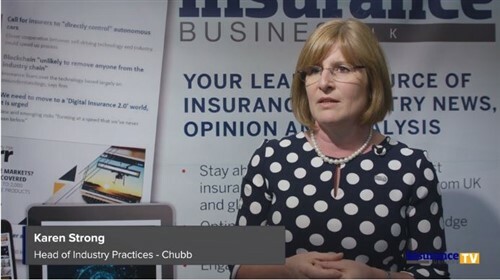 According to Munich Re, new players may have the required competencies to analyse data sets and translate these results to new applications, putting pressure on traditional insurers. Ludger Arnoldussen, member of the board of management of Munich Re, explained a strategic dimension to the use of big data in the industry: "The most important aspects are the will and ability to invest in sufficient resources and work together with the right partners. That is exactly what we are doing when building up our own know-how and IT structures." Arnoldussen said that big data played a crucial role in the innovation processes at Munich Re, as it allowed for the quick harvesting of information: "It means new, clearly defined, and more flexible insurance solutions and support services for our clients. We are seizing these opportunities – with our own resources, and supported by external specialists. We are also regularly involving the clients at an early stage in order to develop perfectly customised solutions and applications that can also be adopted at a global level." Already, big idea tools were being used to improve information gathering and process efficiency to develop new and customised insurance solutions. One example was a fully automated monitoring of 7,000 digital news channels with a daily volume of 250 gigabytes that allowed for a quick and cheap recording of fire losses in the UK and the US. Another example was the nat cat platform that combined 16 terabytes of data volume from Munich Re, its clients, and third parties to allow for better loss assessment and resource management. Said platform was already in use in Mexico, and would soon be available in the UK. Munich Re said that artificial intelligence would play an increasingly important role in the collection and processing of big data volumes in the future, but stressed the importance of people in the use of big data. "Even in the long term, automation cannot replace strategic decision-making and maintaining good customer relations," said Arnoldussen.